Posts, panels, mobile fencing and more. For your home, minimum impact and precise identification of outdoor spaces. Where nature reigns and man defends its identity without losing its boundaries. 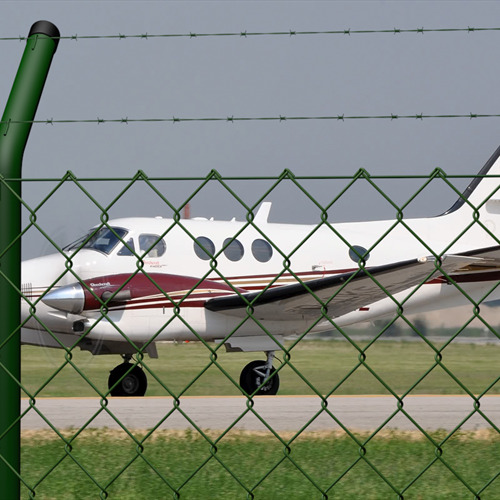 Security for airports and military areas. Our core business consists of electro-welded panels, mesh rolls, "T" and "Ø" posts, residential and industrial gates, temporary fencing for construction sites and security fences. 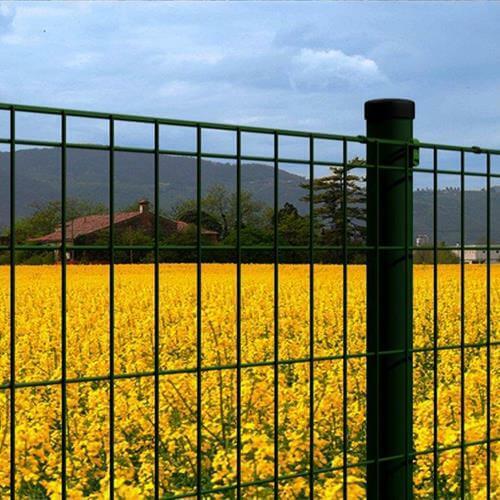 The Ferro Bulloni group specialises in designing and manufacturing metal fencing establishing itself among the leaders in the European market. Our core business consists of electro-welded panels, mesh rolls, "T" and "Ø" posts, residential and industrial gates, temporary fencing for construction sites and security fences. The Ferro Bulloni history traces its roots back to the late nineteenth century. An established business in that period, the Fabbriche di Ferramenta dei Fratelli Boghi (Boghi Brothers’ Hardware Factory) was passed down from generation to generation, adapting production to the new market demands over the decades. The company policy has always been to invest in the professional expertise of its human resources, in continuous technological improvement, in reducing environmental impact and in the safety and health of its workers.